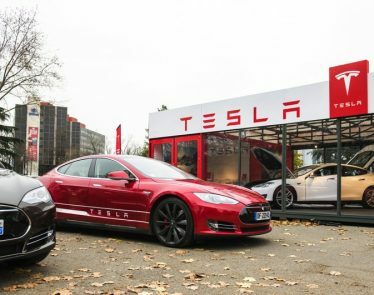 Tesla Stock Taking a Downturn - Are Production Deadlines Becoming the Death of this Company? HomeConsumerAutosTesla Stock Taking a Downturn – Are Production Deadlines Becoming the Death of this Company? 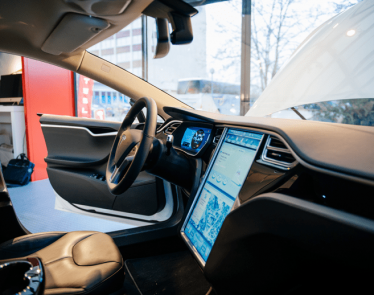 Tesla Stock Taking a Downturn – Are Production Deadlines Becoming the Death of this Company? 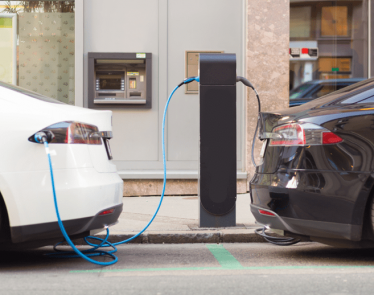 Tesla (NASDAQ:TSLA) is behind the world’s largest lithium-ion battery that kept South Australia out of the dark, but is that enough to keep the company’s shares in the green after it announced that another model plan may put Tesla even further behind in the production of its current models? 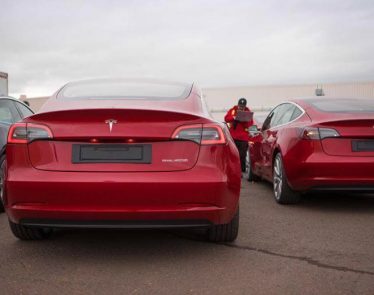 The backup power system that Tesla provided South Australia has had its work cut out for it. Already, it has had to prevent potential blackouts from two major energy outages experienced by one of Australia’s largest power plants. 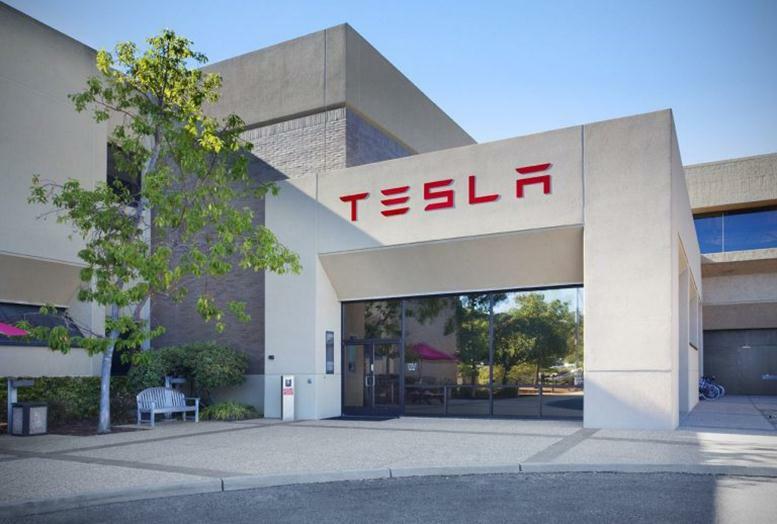 The Loy Yang facility has twice suffered from sudden drops in output in the past few weeks, causing Tesla’s Hornsdale Power Reserve to kick in, the first time within 4 seconds and the second time in only 0.14 seconds, breaking records and preventing wide-sweeping blackouts in that part of the country. This is one success that Tesla can chalk up in its tally. 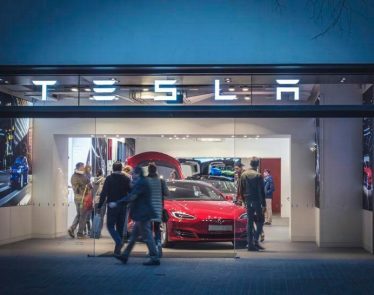 Unfortunately for Tesla, it comes at a time when the company’s production abilities are once again being questioned, and it looks like the success isn’t quite enough to overhaul the unease. 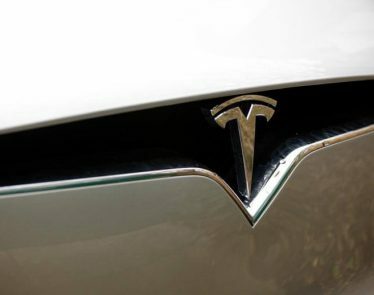 Tesla’s stock has dropped 1.78%, or $5.65, to $311.64 from the previous close of $317.29. This may not seem like much of a drop, but every bit counts when a company has been seeing a decline for over a week, as Tesla has done. What could be causing this most recent decline in the energy company’s stock? It seems to be tied to Tesla CEO Elon Musk’s revived promise of releasing an electric pickup. “I promise that we will make a pickup truck right after Model Y. Have had the core design/engineering elements in my mind for almost 5 years. 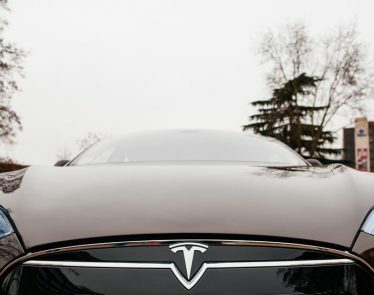 Am dying to build it,” Musk tweeted out on December 26, in response to a query about whether Tesla will be providing its electric pickup or not. Musk has long been stating that he wants to produce an electric pickup, the hope is that it would be an electric version of the Ford (NYSE:F) F150 truck, the best selling vehicle of any kind in the US market every year for the past several decades. Musk said that “if people are voting that’s their car, then that’s the car we have to deliver” but warned that it would likely take about five years before the pickup could be offered (this was said in 2013). We’re about to reach that five years mark and, other than this most recent tweet from Musk, there has been no word on the Tesla electric pickup – and Musk’s tweet does little to persuade that the company is anywhere near to even starting production of the vehicle, let alone having it ready for sale by 2018. Tesla has often struggled with production deadlines. Musk predicted that the company would have 1,500 Model 3s out by the end of the third quarter this year. 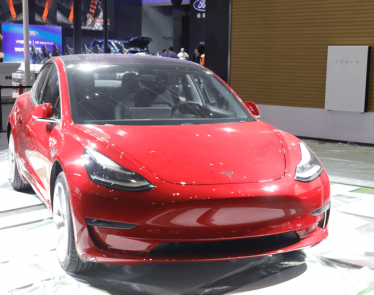 The number of Model 3s actually produced? 260 – not even close. Musk has been quoted as saying that this year has been “production hell” for the company. With that in mind, there seems little hope that we’ll be seeing an electric pickup from Tesla anytime soon. 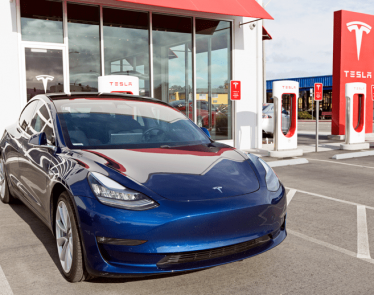 This, plus other production delays, could be the reason behind Tesla’s recent stock downtrend despite the successes it has had in other markets, such as its success with its Hornsdale Power Reserve for Australia.